Yomi Ajao, Senior Vice President, is a Lean Master and a Master Black Belt with over 15 years of experience in leading health care delivery transformation. He has significant experience in the deployment of Performance Improvement frameworks and the formation of Provider Sponsored Health Plans, Clinically Integrated Networks and Pharmacy Benefit Management (PBM) for Medicare Advantage, Self-Insured and Commercial populations. Prior to joining COPE Health Solutions, Mr. Ajao was a partner with Africa Performance Improvement Institute (APII) where he led the deployment of a pioneering Pharmacy Benefit Management platform in West Africa. Before APII, he was the Senior Director of Evolent Health where he successfully led the implementation of Provider Sponsored Health Plans, Clinically Integrated Networks and Population Health platforms. Mr. Ajao has also held multiple leadership roles with Hospital Corporation of America and Deloitte consulting where he led the transformation of application delivery and support systems implementation and management, all with an agile deployment approach. This included the deployment of multiple EMR systems and process reengineering of many clinical operations across multiple care settings, including Emergency Departments, inpatient areas and outpatient centers. 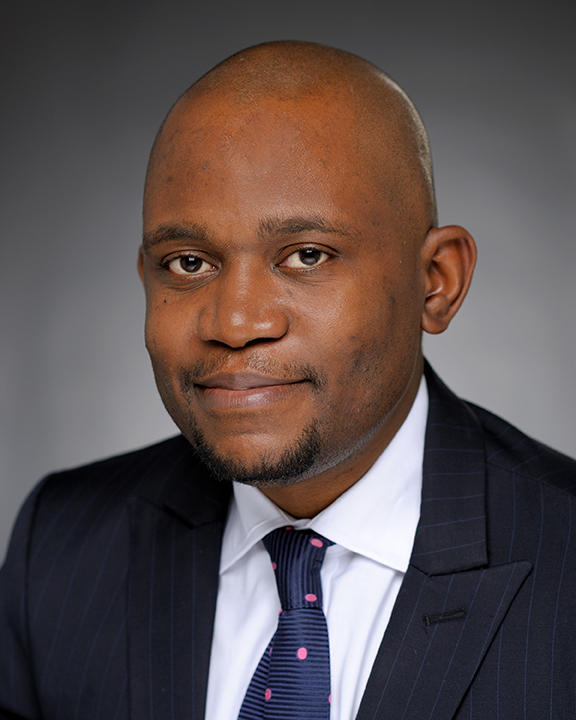 Mr. Ajao earned his bachelor’s degree in Chemical Engineering from New Jersey Institute of Technology, his master’s degree in Computer Information System from Boston University and an Executive Certificate in Strategy and Product Innovation from MIT Sloan School of Management.